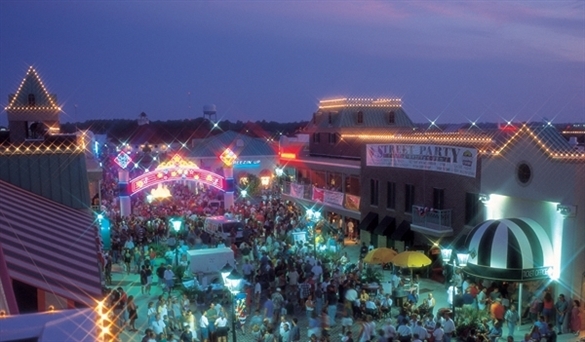 Beginning June 6 and running throughout the summer season, Broadway at the Beach will host Summer Nights every evening. Along with the normal shopping and dining experiences available to those visiting the area, Summer Nights will also feature thrilling live entertainment. These live performances include acts by musicians, comedians, and other characters and performers from around the United States. There is truly something interesting for all ages, and this event is sure to amuse the entire family. On select nights, be sure to find a seat and watch as the Fireworks Extravaganza lights up the Myrtle Beach night sky. 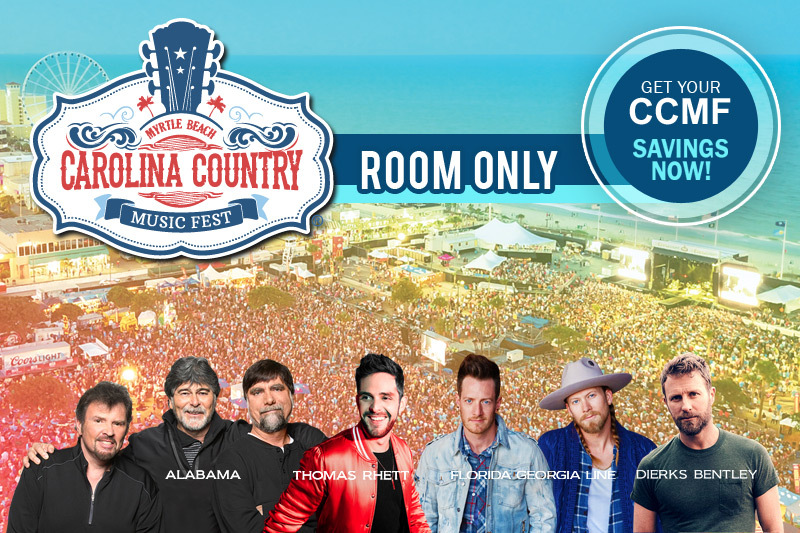 These truly authentic experiences are not to be missed and will enhance the excitement of your summer vacation in the Grand Strand!